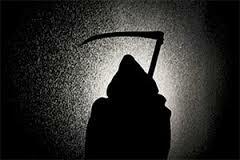 An old superstition states that when a person hears three knocks it means someone has died. In many paranormal tales when three knocks are heard at the door and no one is there this means someone has died or is about to. Since these knocks are normally heard before someone dies they are a classic omen or harbinger. The Irish and the Scots both have traditions that state three knocks on a door or three taps on a window especially when heard at regular intervals--lasting for two minutes--means death. According to several Native American tribes when the thumping of a stick 3 times on the ground is heard or the beating of a drum 3 times is heard it means someone will die. This superstition also pops up in Arab and Jewish traditions. 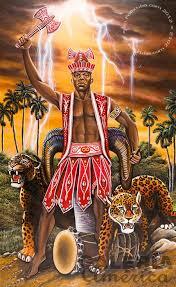 In Africa, the Yoruba religion of Orisha has a folktale where three knocks play an important role. In this tale three brothers are destined to become Oriates or high priests in their religion but they must work hard and perform many rituals first. The two older brothers impatient do not follow this dictate. They become jealous of their younger brother who does the necessary work and becomes an Oriate before them. They become so incensed they murder him. Later these two hear three knocks on their door. Their dead younger brother walks in. One older brother dies of a heart attack immediately and the other is put to death by the villagers because they now know he helped murder their beloved Oriate. In America people have told tales for years that involve three knocks and death. Sometimes relatives pass down family “lore” that involves a grandparent who heard three mysterious knocks only to receive word afterwards a beloved relative died--sometimes at exactly the time the knocks were heard. These knocks are described as out of the ordinary. Those who have heard them state they were very loud, or that when they were heard they caused a feeling or sensation of fear or creepiness. Most often these knocks or taps are heard on doors or windows. 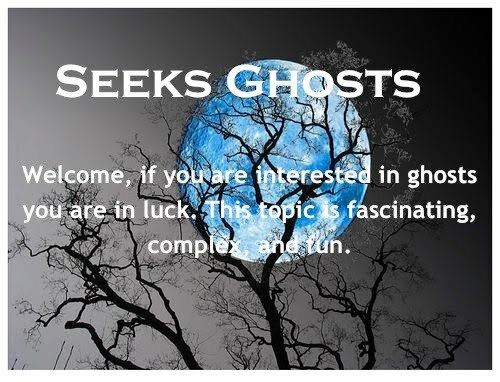 But other stories mention knocks on walls or even sounds that seem to come from inside the walls or from every corner of the room. It is stated that the cause for these knocks is never found. For instance, if a door is opened no one is there. These stories often occur in winter and it is stated after the knocks are heard and the door is opened no footsteps are seen in the snow. In an offshoot of this superstition some believe when three knocks are heard it means the devil or an evil spirit wants to come in. 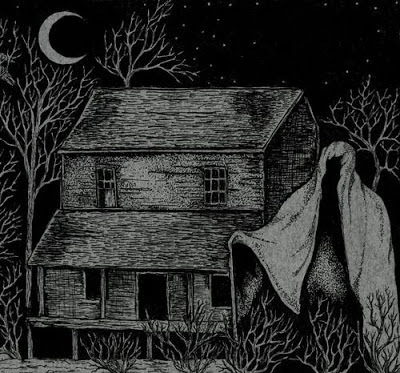 An example of this would be the Bell Witch haunting in Adams, Tennessee. At the onset of the activity this family experienced strange knocks and taps within their home. They were always heard in a series of 3. This story ends with the family’s father John Bell dying under mysterious circumstances.